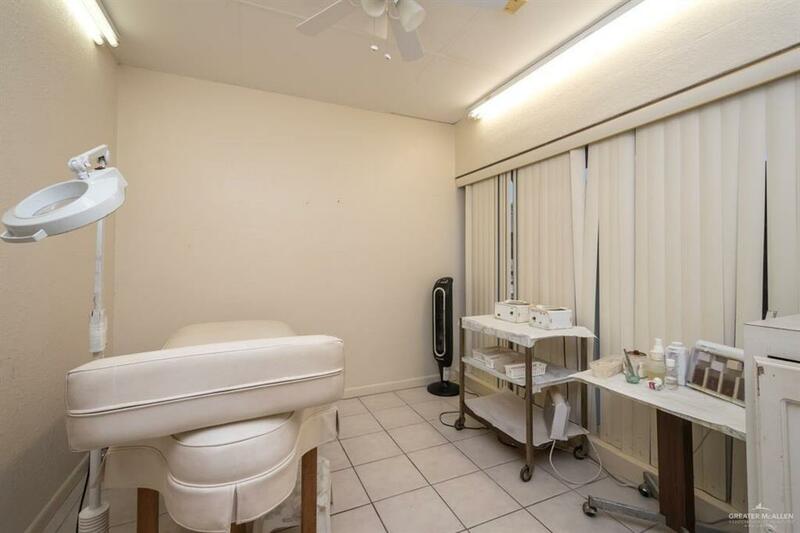 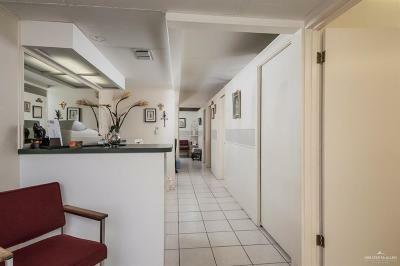 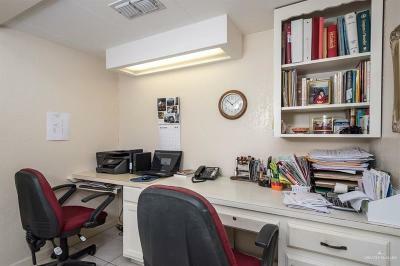 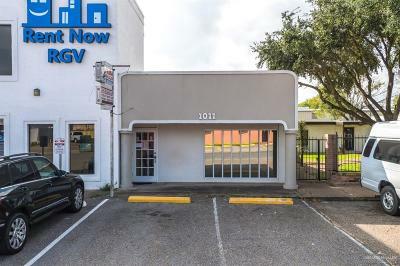 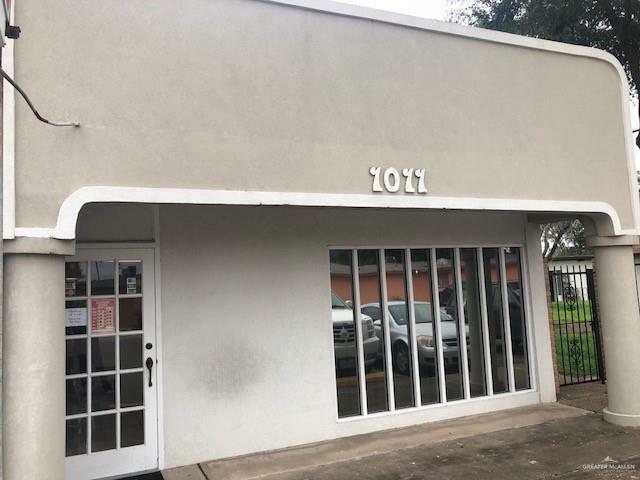 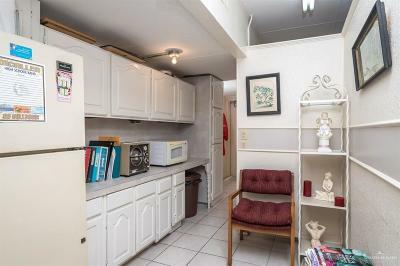 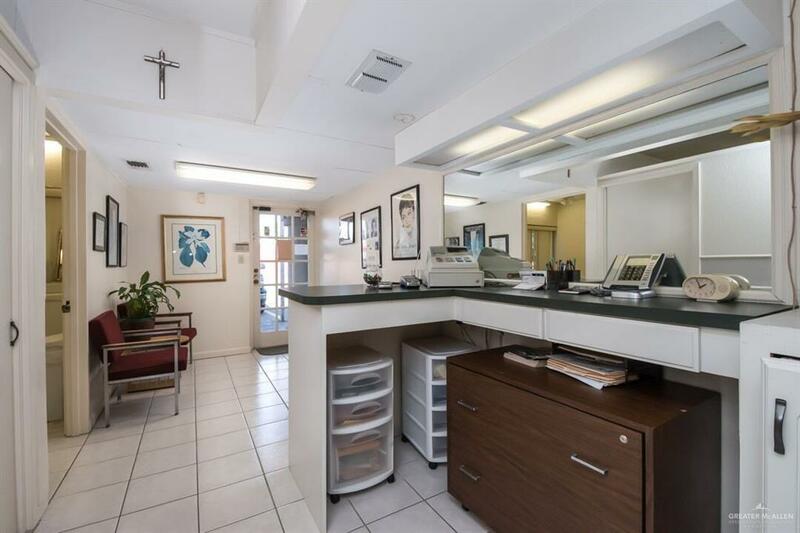 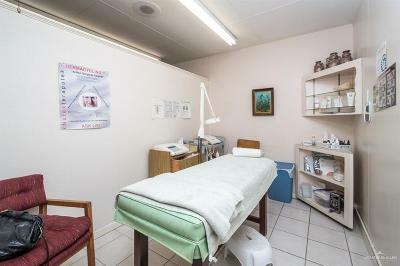 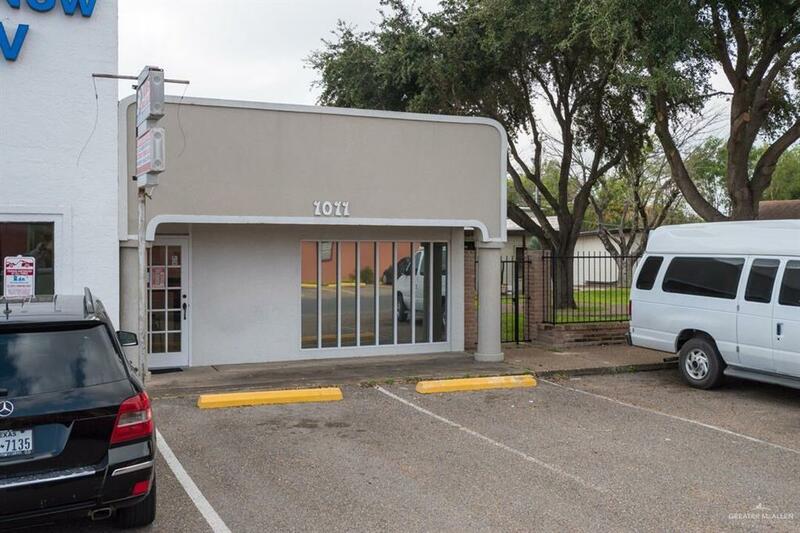 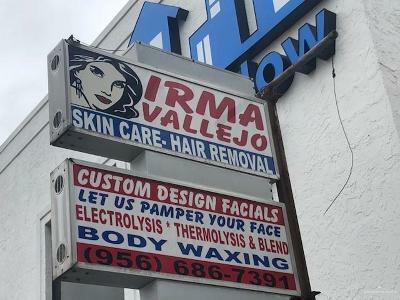 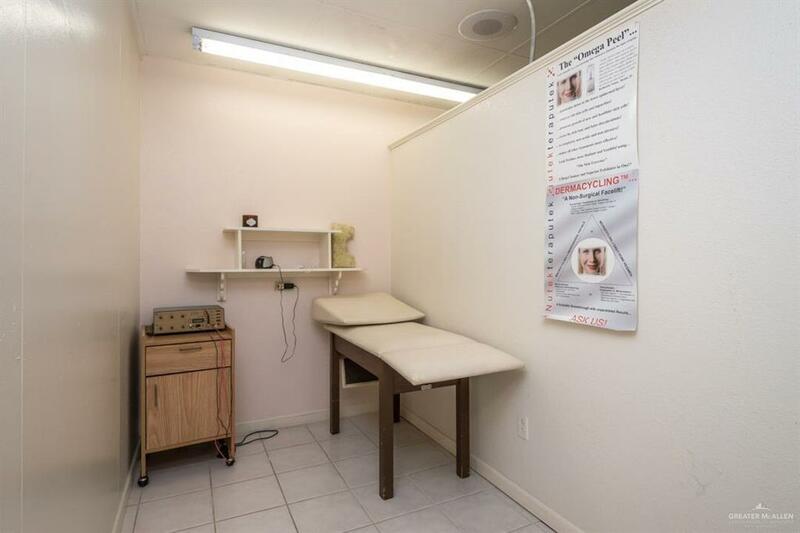 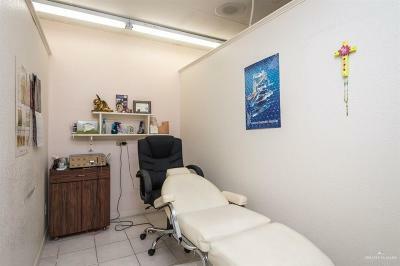 Building located in the heart of McAllen, off of the best and busiest streets, 10th and Sycamore,.. Best usage for the building can be medical, dental, spa, office or retail.. With 4 offices, front waiting area, and office space. 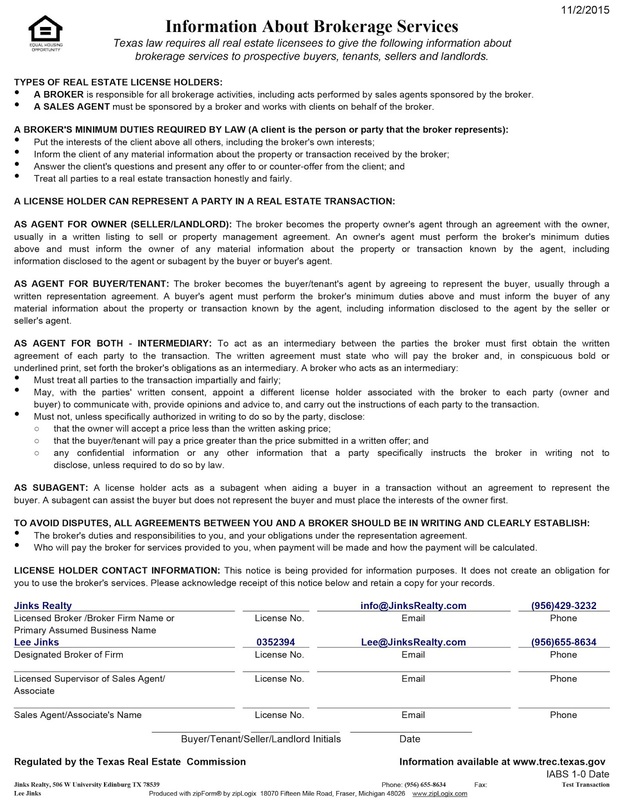 Owner occupied till the end of the year. Directions: McAllen, North On 10th , Between Pecan And Harvey .